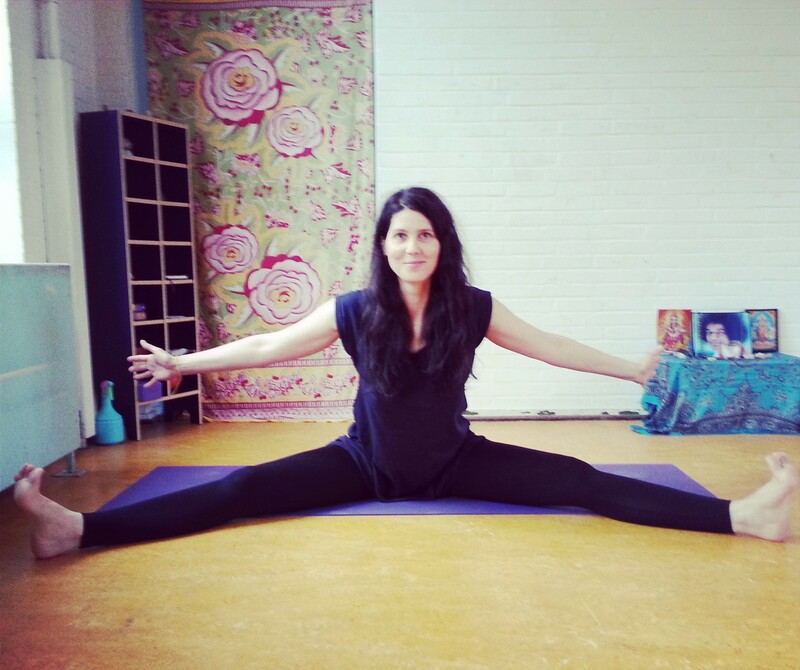 Find out more about PRIVATE and BUSINESS yoga classes. In fact you are everything. Though you might not always feel like that, the whole marvelous Universe is reflected in you. So take a moment to close you eyes, look within. And accept, that you already are… perfect. This is my personal reminder that I don’t need to look outside for love or approval, because it all already lies within me. I would love to know what is your mantra or practice that you use, when you feel like you are loosing balance. Let me know in the comments below! Want more inspiration like this? Follow me on Twitter and Instagram! It’s all about this moment. If you strive for body flexibility and the performance of advanced poses in yoga, you are missing out on the real “juice” of of this ancient science: accepting yourself exactly as you are in this precise moment. And expanding to your full potential in this precise moment. I would love to hear from you! 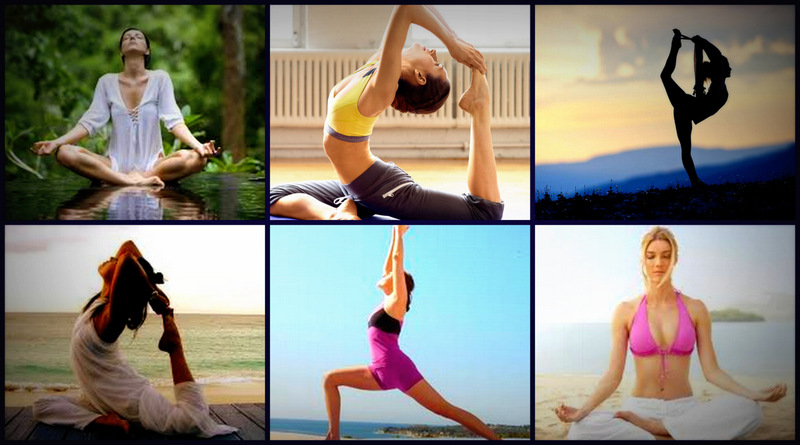 How do you see your yoga practice? Yesterday we had the super (new) moon, today is Chinese new year – perhaps a good time to try a new practice: yoga mudras. Mudra is a yogic science, awakening cosmic energy to purify the body, mind, and soul. It heals physical problems, mental and emotional disturbances and leads to spiritual awakening. The Lotus mudra is the symbol of purity. It belongs to the heart chakra (the energy centre located in the heart area). It is a hand mudra, that can help us become like the lotus flower – born in muddy water, going through much in its growth, and then emerge to become a beautiful flower. Because the lotus rises from unclean waters to blossom as a pure, uncontaminated flower, it is a symbol of purity and resurrection. Place both hands in front of your chest, so that only the edges of your hands and your finger pads are touching. Open your hands (like the bud of a lotus flower), keeping contact between the tips of the little fingers and the outer edges of the thumbs. Spread the other fingers open as wide as you can. Then visualise the lotus filling with pure prana and love, giving you all you need in abundance. Offer the flower of your heart, expanding and opening with each breath to receive Divine Grace. For maximum effectiveness mudras should be practised with a symmetrical and centred body posture – chest, neck and head straight in one line. The hands are relaxed, with a light pressure of the fingers. 15 – 30 minutes divided during the day or all in one go. Let’s connect on Twitter and Facebook too! Something to think about. Yoga is not about changing your body. It’s about becoming comfortable and accepting yourself… and then the needed change will occcur naturally.